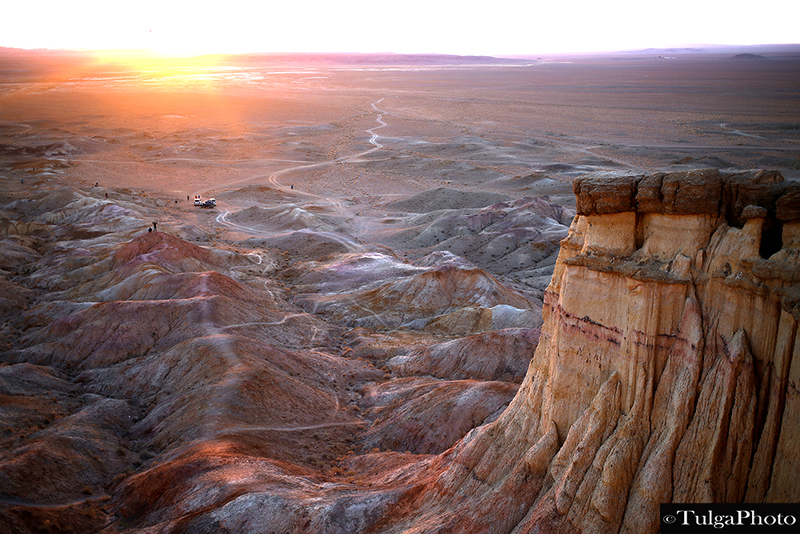 Gobi Means Desert in Mongolian. So it means, “Desert” Desert in English. 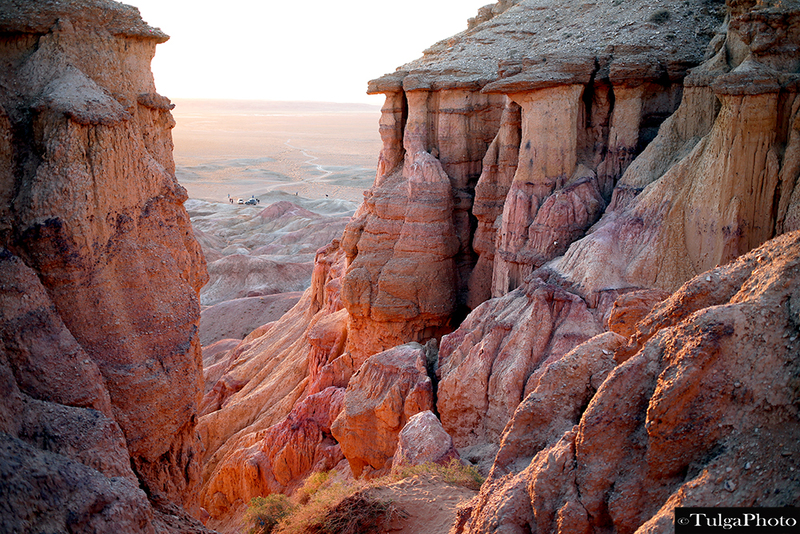 Gobi Desert is massive, measures over 1,600 km (1,000 mi) from southwest to northeast and 800 km (500 mi) from north to south from Tibetan plateau to Gobi Altay Mountain range. 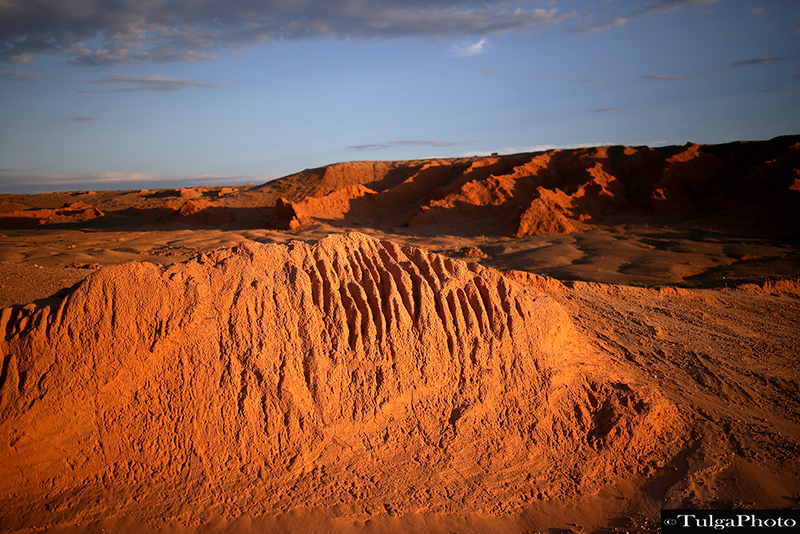 Gobi is a cold desert, with frost and occasionally snow occurring on its dunes. 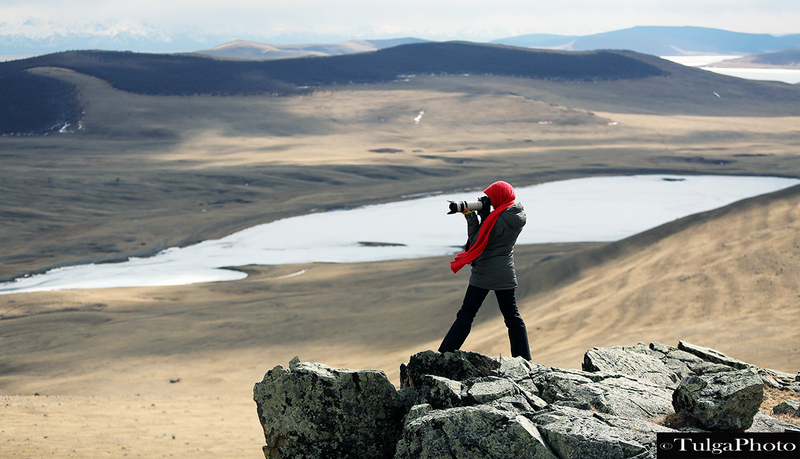 Besides being quite far north, it is also located on a plateau roughly 910–1,520 metres (2,990–4,990 ft) above sea level, which contributes to its low temperatures. 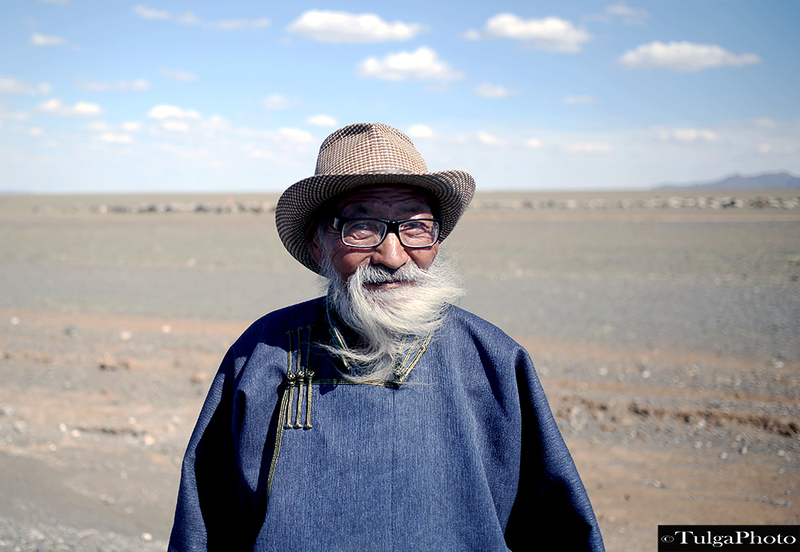 An average of approximately 194 millimetres (7.6 in) of rain falls annually in the Gobi. 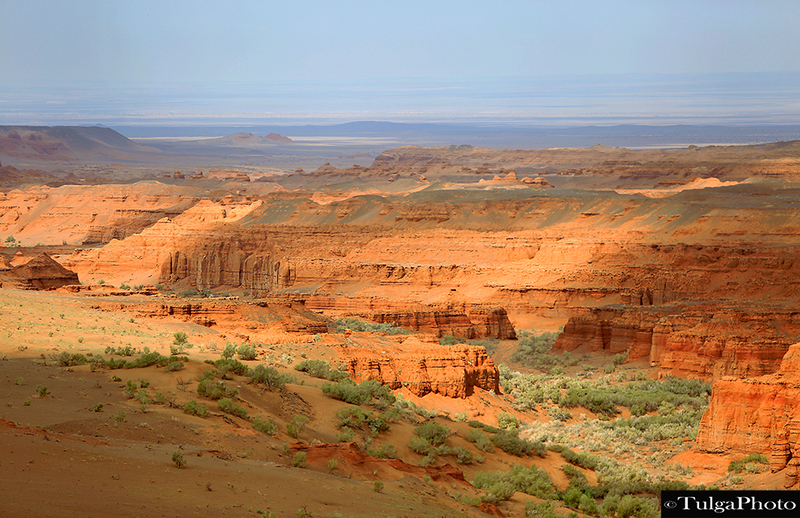 Additional moisture reaches parts of the Gobi in winter as snow is blown by the wind from the Siberian Steppes. 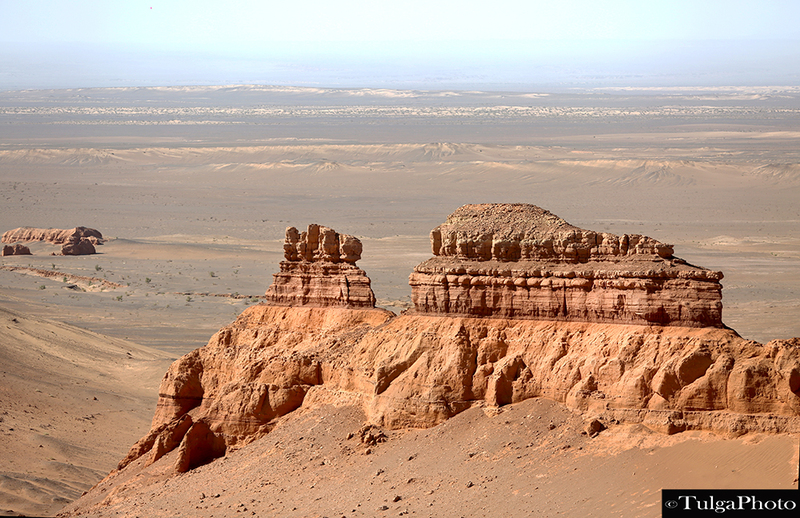 These winds may cause the Gobi to reach −40 °C (−40 °F) in winter to 45 °C (113 °F) in summer. 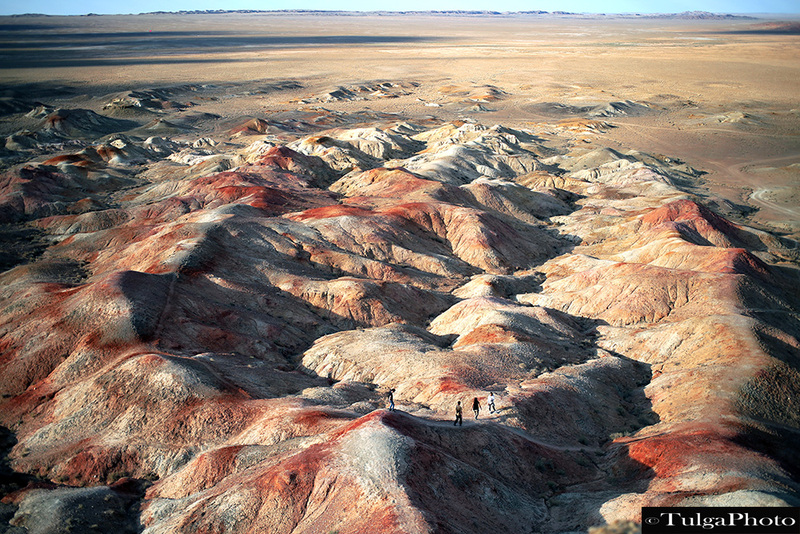 The climate of the Gobi is one of great extremes, combined with rapid changes of temperature of as much as 35 °C (63 °F). These can occur not only seasonally but within 24 hours. 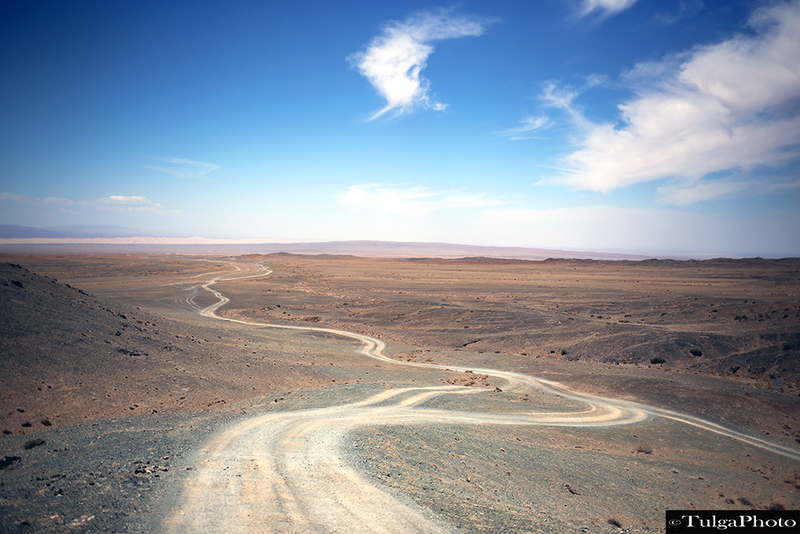 There are 33 different deserts named after Gobi in Mongolia. Like Shargiin Gobi, Galbiin Gobi and Lama Gobi and etc. 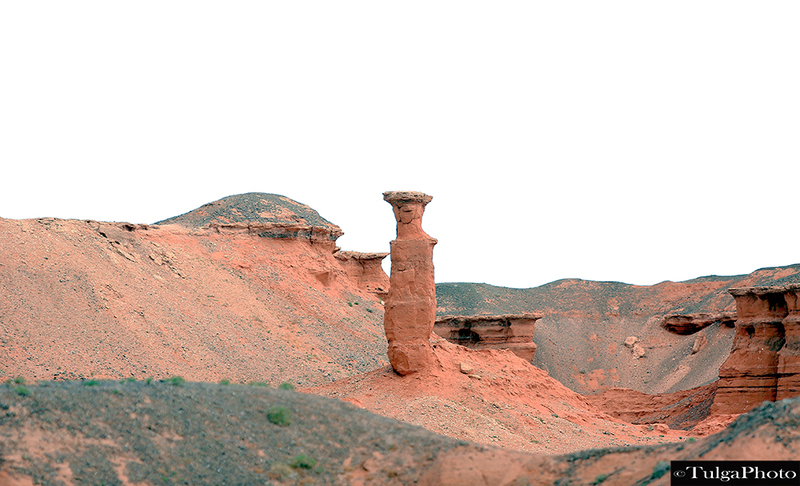 Much of the Gobi is not sandy but has exposed bare rock. 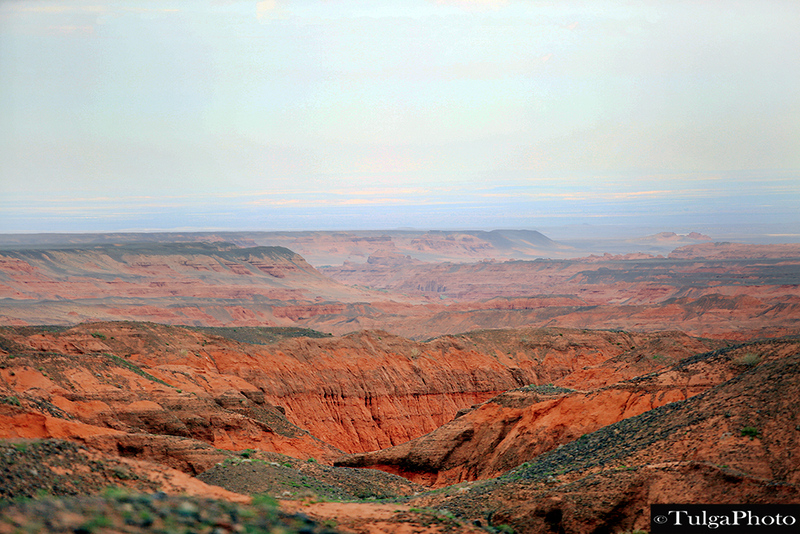 It was given this name by American paleontologist Roy Chapman Andrews, who visited in the 1920s. 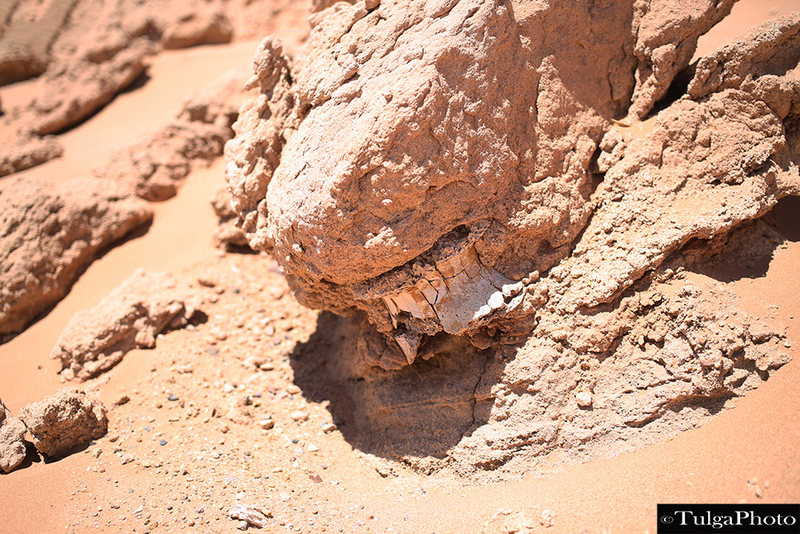 The area is most famous for yielding the first discovery of dinosaur eggs. Other finds in the area include specimens of Velociraptor and eutherian mammals. There are different types of soil indicates, bottom of ancient sea. 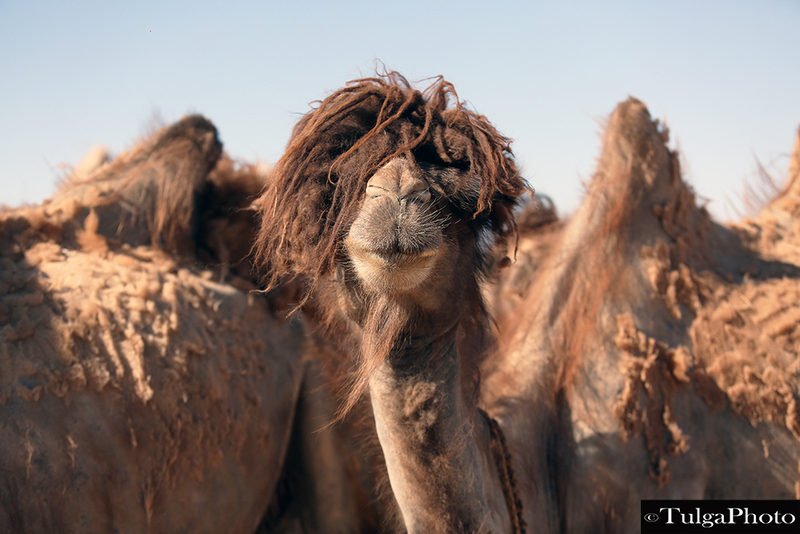 The Bactrian camel has two humps on its back, in contrast to the single-humped dromedary camel. 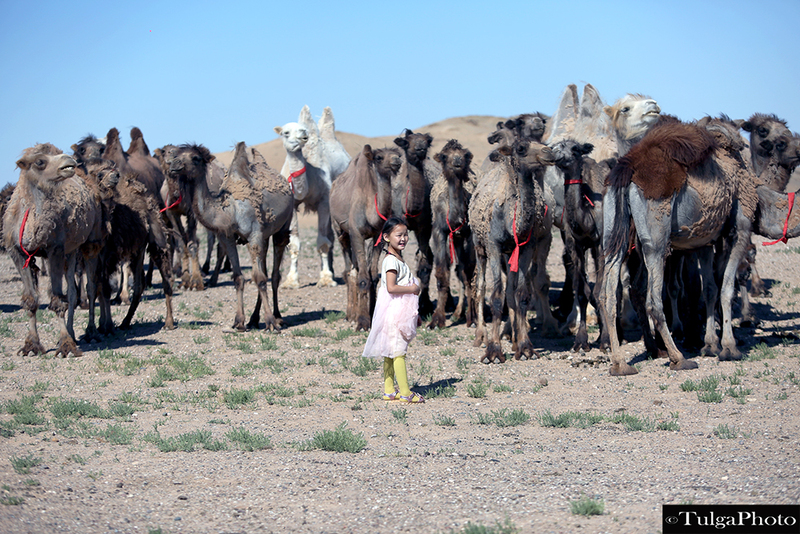 Camel population in Mongolia is 260, 000. 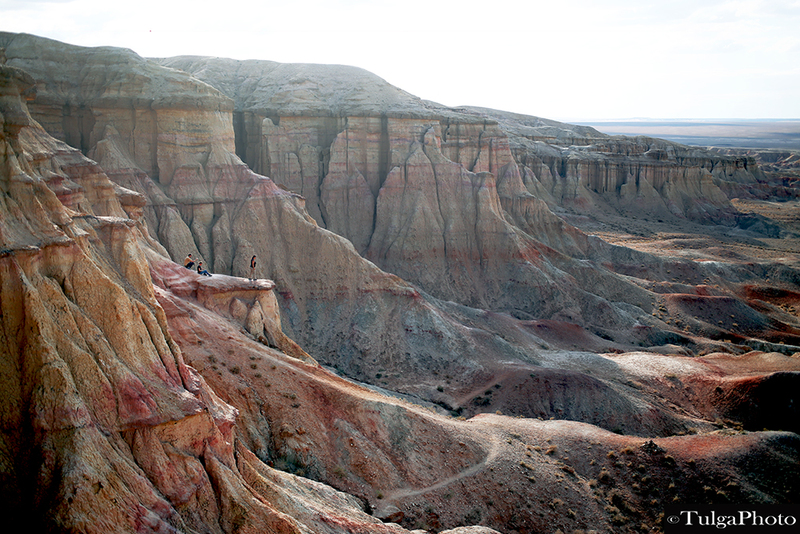 One of the pretty canyons in the Gobi, Hermen Tsav continues about 25 km long and more than 10 km wide. Picture 9. Hermen Tsav 2. 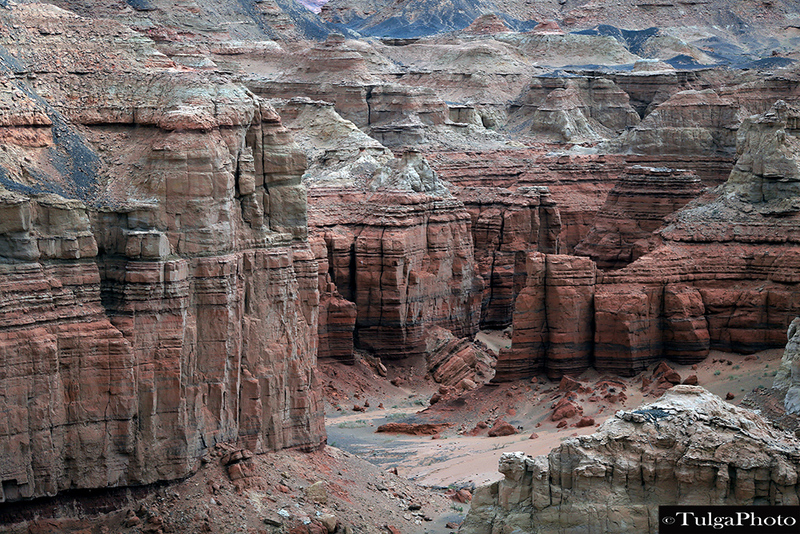 There are different soils and sand dunes in the canyon being washed by flash floods over the years and is changing it’s shape. During communist period, traffic policemen with big whistles were standing in the middle of traffic in socialist countries. 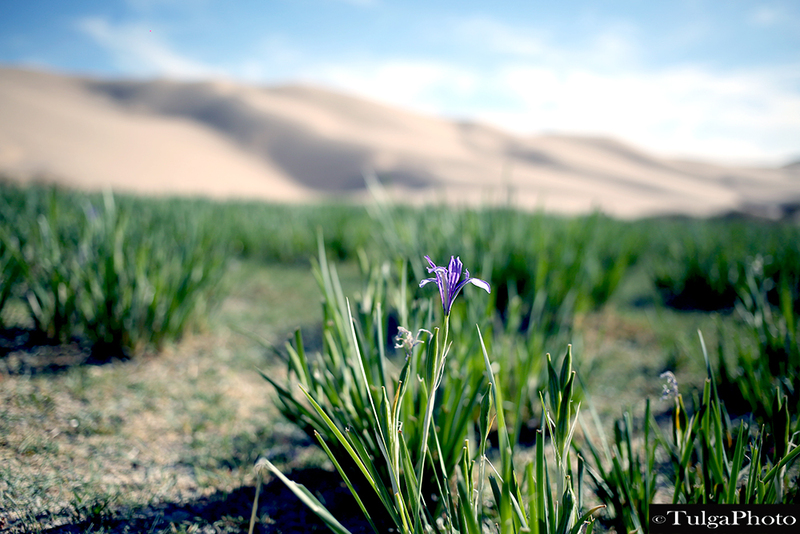 Gobi desert is the 5th largest desert in the world and is extending more to grassland in China. 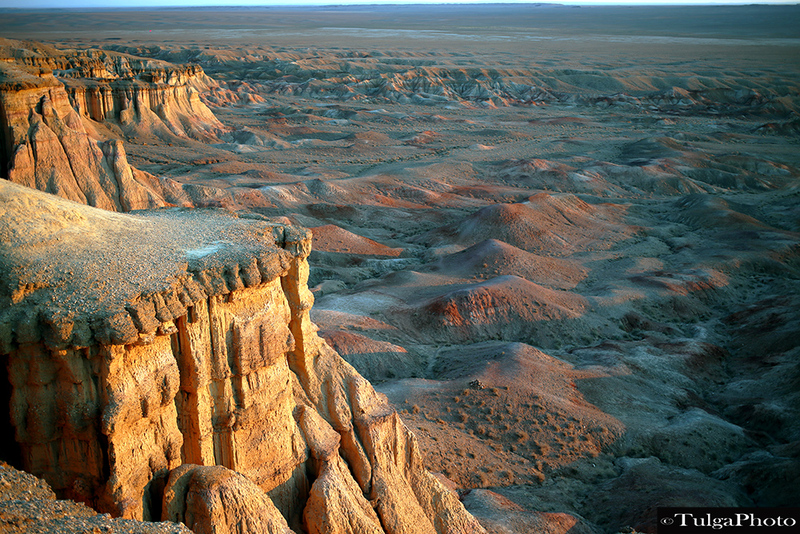 Gobi is located on a plateau roughly 910–1,520 metres (2,990–4,990 ft) above sea level, which contributes to its low temperatures. 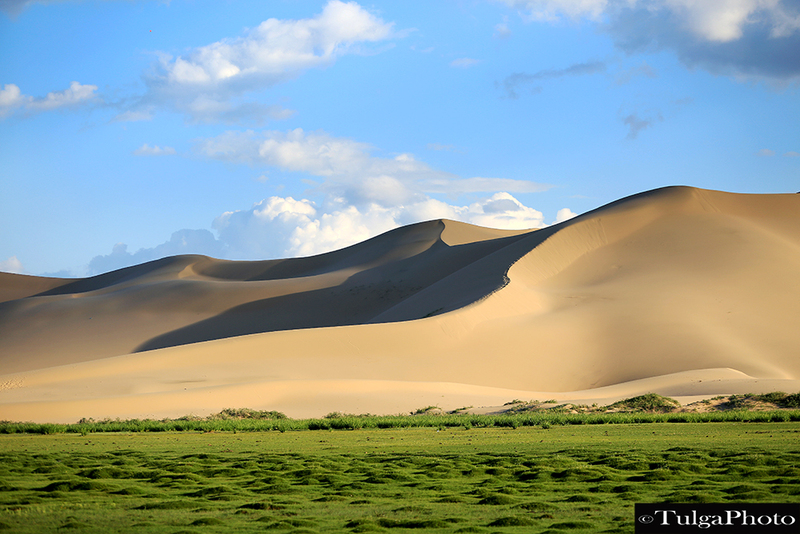 Hongor Sand Dunes is one of most visited Sand dunes in Mongolia, reaching 200 m tall. 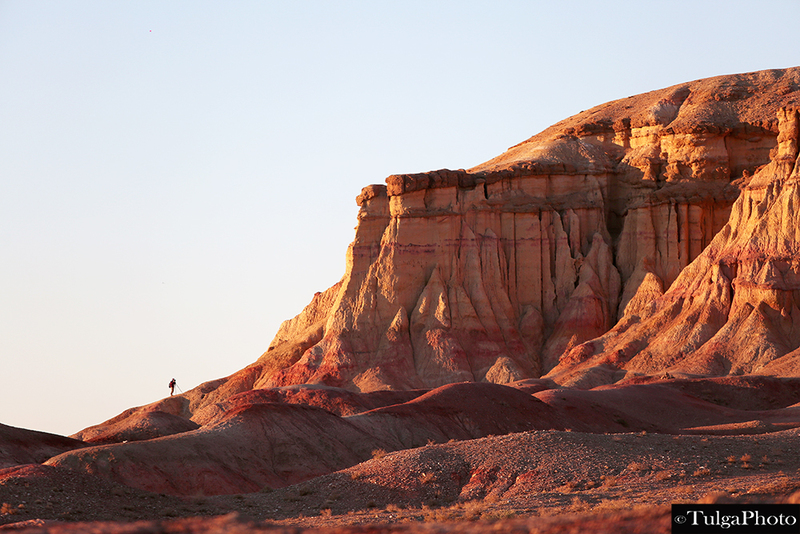 There are about 50 ancient sleeping volcanoes in the Gobi. 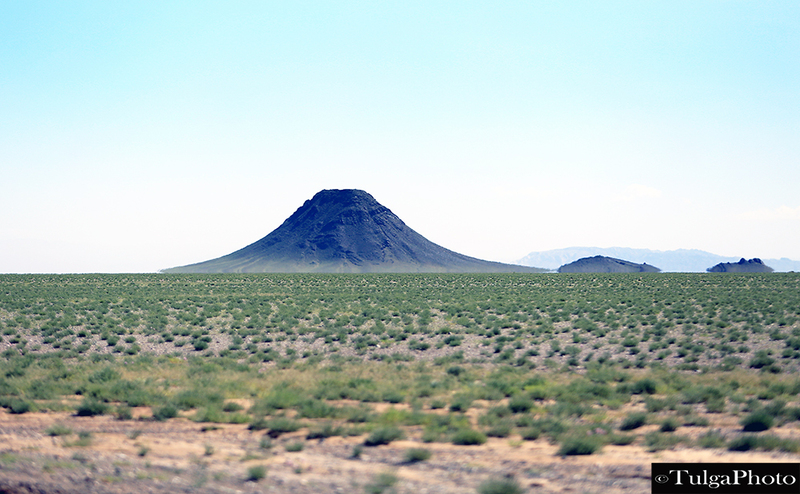 Hatan Suudal, one of ancient volcanoes. 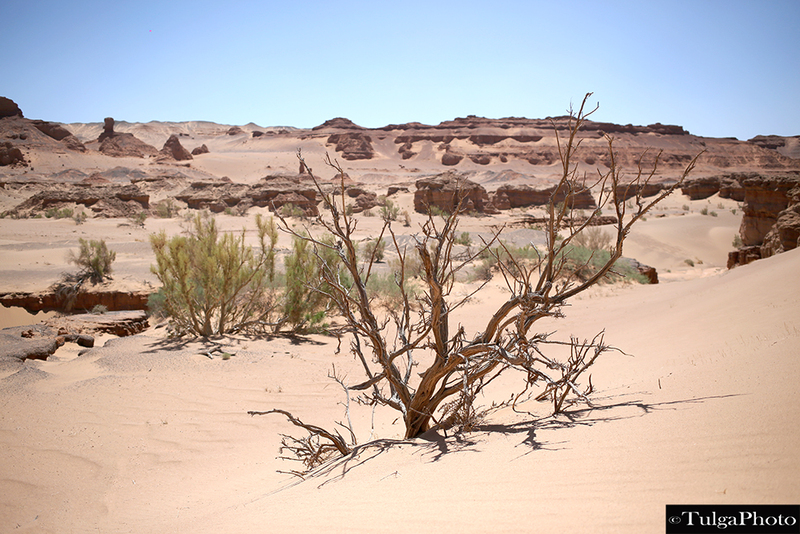 The most common vegetation in the Gobi desert are shrubs adapted to drought. 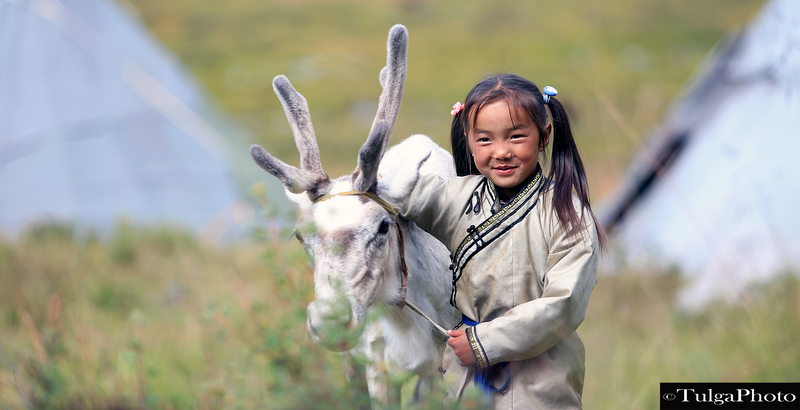 Children in long summer holiday is great workforce.